Video Marketing – have you invested in it? Blog Video Marketing – have you invested in it? Video marketing is rapidly becoming the way forward, so have you started investing in it yet? Find out everything you need to from the Revive team. Video marketing is the way forward. Think about when you open up Facebook or Instagram. You’re scrolling through your news feed and you see a video and see another, and another and another… According to WordStream over a third of all of online activity is actually spent watching video. But why? How has video overtaken blogs online? Thanks to the powers of social media, and the need for information quickly, people no longer have the time to read lengthy blogs (ironic we say this as writing one). Missing out on video marketing is a huge blunder you can’t afford to make. So, let’s sit down, have a cuppa and talk about video marketing. We’ll go through the basics of it, showing why it’s important, why you should invest and what type of video content you should create. Let’s dive in. Marketing is fairly simple, and our terms aren’t too complicated. The, surprisingly, are quite straightforward. Which is why all we’ll say is video marketing is marketing a brand, product or business through video. Video marketing is becoming more and more popular because a video is a lot easier to consume than blogs. A 2-minute video can say as much as a 1000-word blog, and one takes significantly less effort to read. But, don’t assume that blogs aren’t important because they are. From an SEO perspective, having blog content is crucial. As your site is indexed by search engines, like Google, content is ‘crawled’ for relevance, meaning that if you completely forgo having blogs, you’re missing out on adding more pages of relevant content to your website. Whilst video marketing is great, it works well accompanied with written content too. So, where do you start with video marketing? Promoting your brand online, via video, can be a great way to spread awareness and ideally bring in more business too. Promotional or advertising videos are a form of direct marketing, as you’re literally saying to your audience ‘this is us, this is what we do, this is what we offer’ and so on. But, sometimes promotional videos can be about convincing people to ‘buy into your brand’, showing your business’ culture. Here’s an example that we’ve done: the video below is all about Revive’s culture, with what we do included. How do you convey the value of a product or service without shouting about it? Through informative videos and blogs of course. Not only does it convey your company as an industry expert, but you can talk about the value of something without having to say ‘pay for this service/product’ once. The point of informative video content, and content marketing is to provide something of value to the audience. This can be information they can take away and use to better understand something about your industry/services. Loads of companies use this, and it’s a trend for food-related products to produce recipe videos (including their products) to provide value to the audience. For us, where we market to other businesses, we explain what our services are, and everything related to digital marketing, to help our clients understand what they’re investing in. See what we mean, below. Finally, we have entertaining video. Now, these are more appropriate for social media as they’re not really about promoting or informing, but more about branding. Brand up your entertaining video, feature some of your products and create something that will (hopefully) entertain people. You may be wondering ‘why?’. Well, it’s because shareable content on social media is normally something that is entertaining or heart-warming. So, if you can create entertaining content it’s a great way of getting shares and spreading your brand to grow social following. Sometimes these videos can come from bloopers of other videos (we have a wealth of these not uploaded… yet…) or something relevant to your business, but which is a bit of fun. See our entertaining video below for IGTV. Start covering your basis and begin creating video content for your business. Work on the three areas we’ve mentioned above and start making video content for business. Remember, don’t forget about blogs! To discuss creating videos for your business, give the Revive team a call. 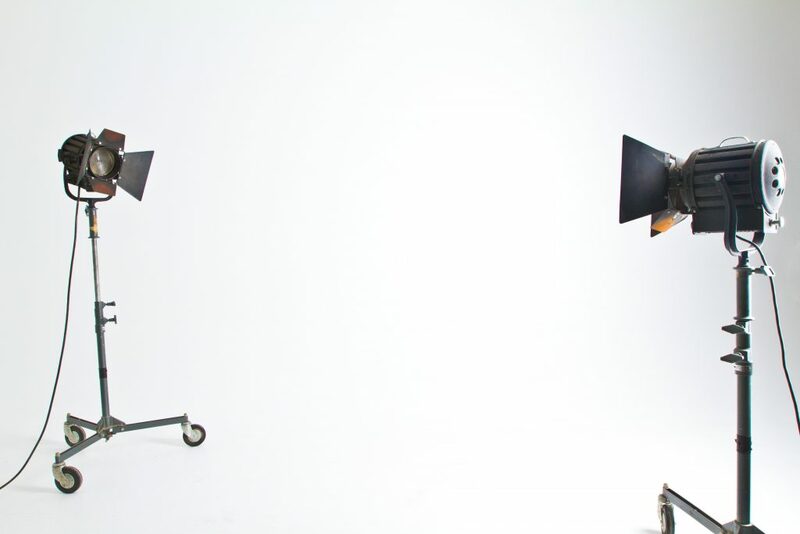 We can help you create entertaining, informative and promotional videos for your brand! Talk to us about video production.